9 countries. 19 cities. 1 year. 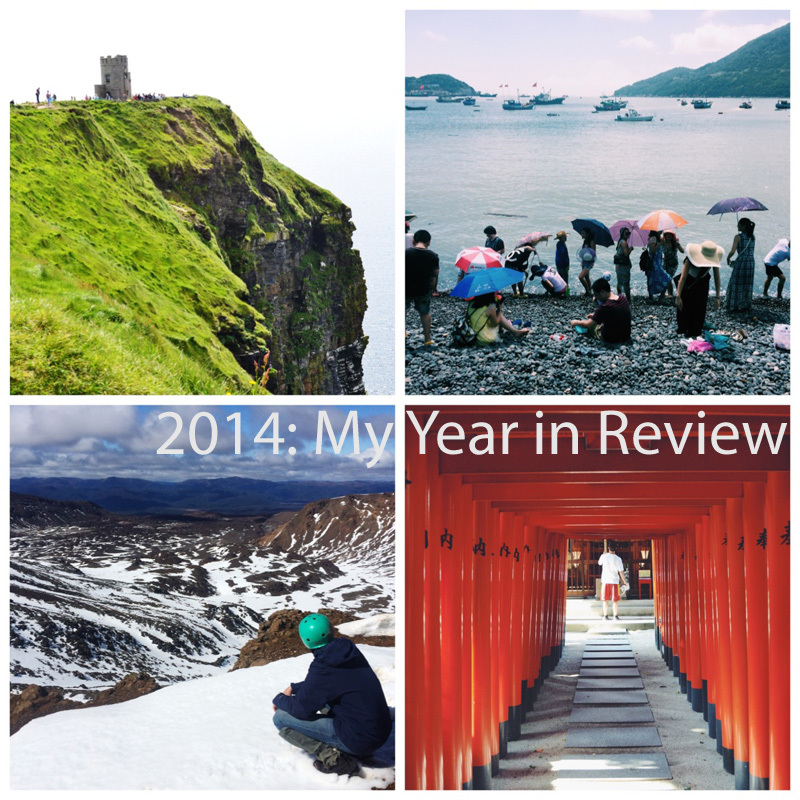 2014 was seriously the year of travel. I know I said that 2013 was the year of travel, but I lied. This year was bigger. It was actually full of so much traveling that I honestly FORGOT a few trips while making this list. I was lucky enough to visit and explore China, Thailand, Ireland, the UK, France, New Zealand, Japan and South Korea. And don’t forget all those lovely cities in the United States including Portland ME, NYC, Philadelphia, Lancaster, Park City and Orlando. Looking back on it all, this year has been full of surprises and so much growth. It was the year of wedding planning joy in the midst of sorrow when both of my grandfather’s passed away within a month’s time. 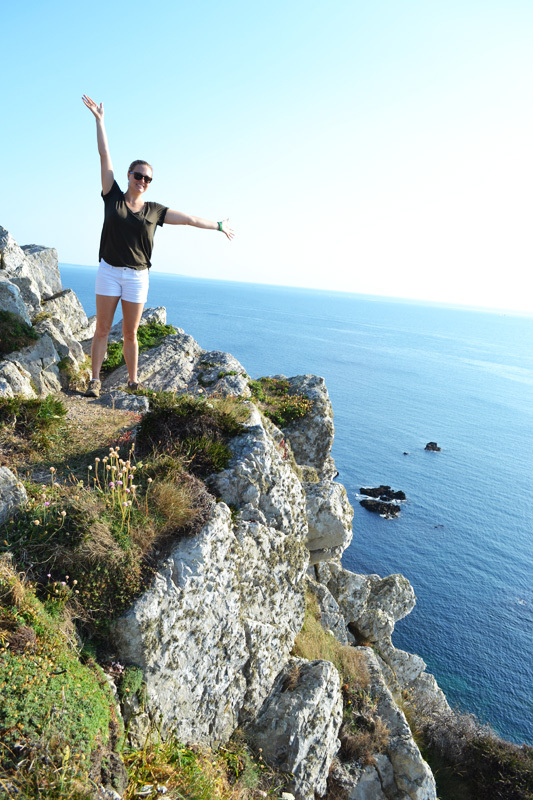 My two big trips to Europe and New Zealand were a blessing disguised as challenging backpacker bus tours that pushed me so far out of my comfort zone that I fell face-first into amazing experiences and friendships that I will never forgot. 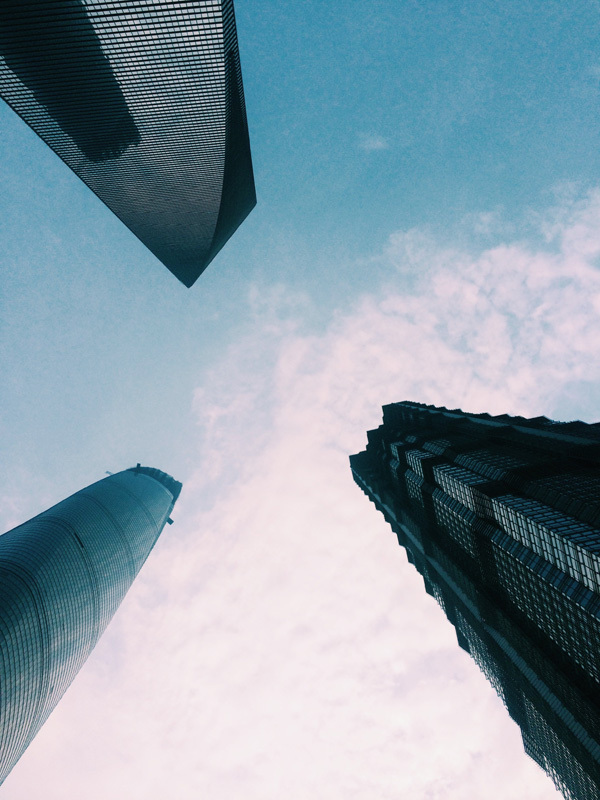 2014 was the year of taking chances and trying new things while figuring out expat life in China (again) and planning one of the biggest events of my life. I cannot wait to get married to the most amazing man and continue our adventures together in Shanghai and around the world. I rang in the new year on St. Pete Beach with my two favorite people in the world, Peter and my bestie Carina. We watched fireworks explode entirely too close to our heads and spent the first day of 2014 nursing wicked hangovers and watching movies all day. Not my best moment but certainly memorable. Peter went back to China while I started wedding planning and spending a lot of time on the water in Florida. This was when I said yes to the dress and visited Carina in Orlando for her 26th birthday! The crowning point of this month was when I planned a successful Charity Auction that raised thousands of dollars for charity (which I am planning right now, help me). Thankfully Peter came back to Florida for Chinese New Year and stayed for the entire month! This month was pretty hectic work-wise and wedding planning took things to a whole new level. We took our engagement photos and met with the deacon of our church. I was sad when Peter went back to China but I knew I had to stay for another huge event I had been working on since the beginning of the year. 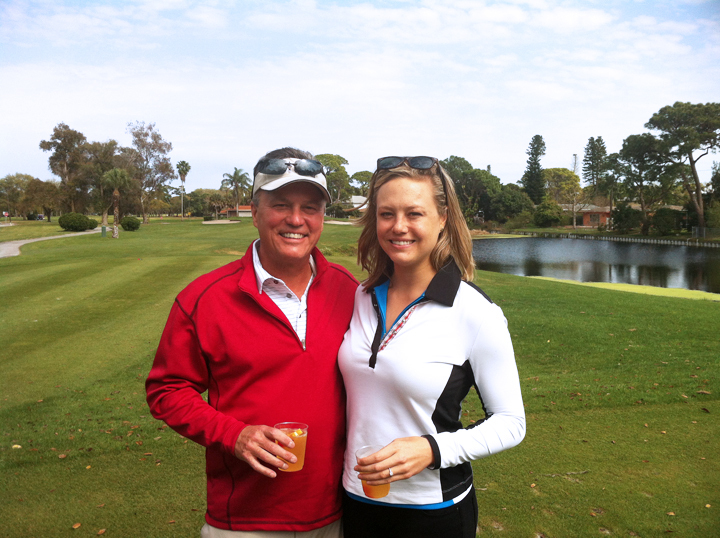 On March 10th we had a successful Charity Golf Invitational and I finally saw months of my hard work realized. It was career highlight for me and I felt immensely proud of what I had accomplished. We raised thousands of dollars for local charity and it felt absolutely amazing! The rest of March was full of relaxation (finally), hockey games, the Grand Prix, lots of yoga, and planning my return to Asia. On April 4th, I flew to Shanghai to reunite with my love in the middle of a beautiful China spring. Just a few days later after attending a hilarious Lionel Richie concert, we flew to Chiang Mai, my most favorite city in Thailand EVER, for the epic Songkran Festival. I guess I never blogged about this festival but OH MY GOD. THIS WAS THE MOST RIDICULOUS THING EVER. It was basically a 3-day all-out water fight in the streets. One day we were on the ground, running around with water guns spraying everybody in sight and holing up in a street-side bar absolutely blasting everybody who passed by. The next day we were in a truck bed sitting around in traffic with thousands of people in cars, just having a massive water fight. All day. When we ran out of water we paid people on the streets to fill our trashcan with moat water and a block of ice. We were absolutely drenched from sun-up till sun-down and laughed like crazy people while having random battles with other groups of people. We had some nice locals nicely pour water over our heads for good luck and then we had the crazy backpackers who would shoot you in the face. That is why I got a nasty stye in my eye when some jerk blasted me in the face. Ew. Despite the nasty moat water and the utter exhaustion at the end of this trip, we had a blast with our friends and still got to explore a bit of the city I love. It was an insane festival, one I will NEVER forget. However as soon as we got back to Shanghai I found out that my grandpa passed away on our future wedding anniversary. 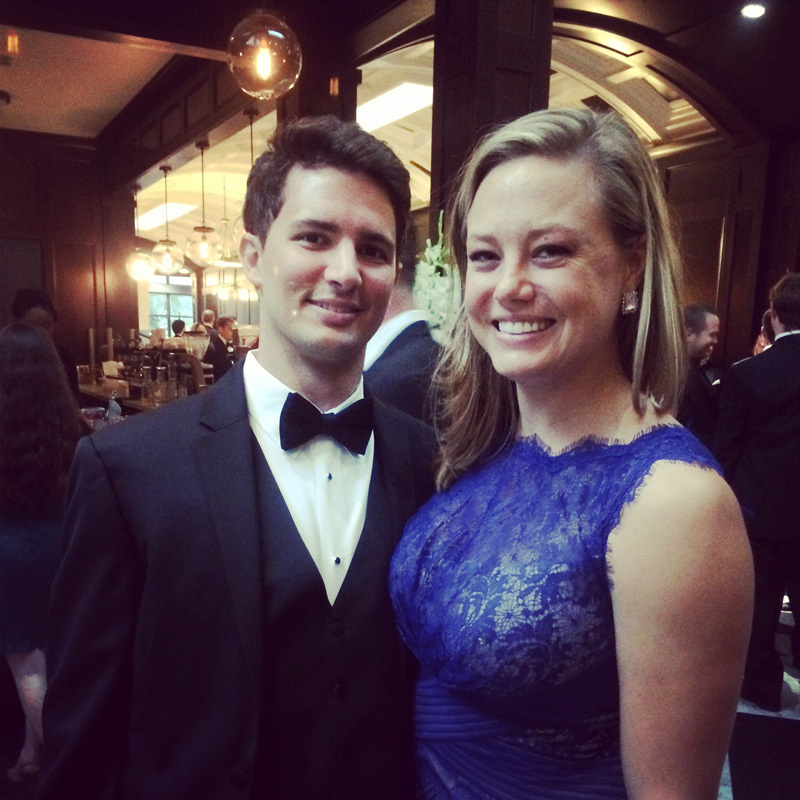 It was a huge shock to my family so I flew home on Easter Sunday to attend the funeral. It was a very bizarre time but I was grateful to be with my family. It was also around this time that I fell deeply into the 1D fandom. Their music helped lift my spirits, the way that music does and I am grateful. This month was just a blur. Peter came back to Florida too so we did a bunch of wedding things and made sure to visit my other grandparents. On my 26th birthday I flew to Portland, Maine for a roommate reunion! Carina, Tana and I stayed at The Camp on a beautiful misty lake and basically lazed around all weekend cooking, kayaking and dancing around in our PJs to 1D. It was a wonderful getaway with my favorite girls. Sadly the next weekend my other grandpa passed away after I held his hand in hospice the night before. It was a really hard time. The day after he passed, Peter was in our friend’s wedding and I sang the first dance song with my friend. It was a beautiful wedding but I was just so sad :-(. 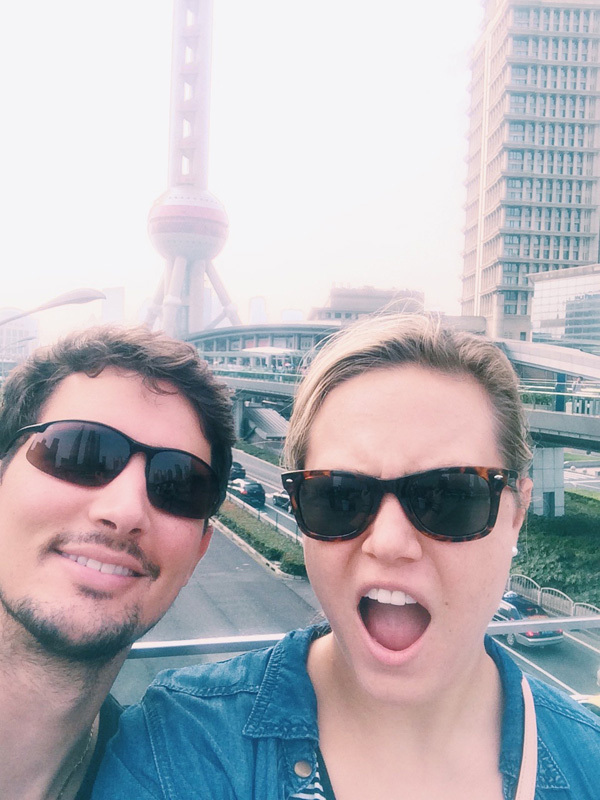 Immediately after the wedding, Peter flew back to China and I stayed home in preparation for my big trip of the summer, Eurotrip 2014 with Carina! I was so nervous and reluctant to go but knew I had to just do it. On June 9th, Carina and I flew into Dublin and it was love at first sight!! I stayed in my first hostel, EVER, and surprisingly survived. We then spent 5 amazing days driving from Dublin to Galway and up to Belfast in a big backpacker tour bus with Shamrocker Irish Adventures. Although we were so nervous to be traveling with a big group of people we had the most amazing experience ever. EVER EVER EVER. Seriously. 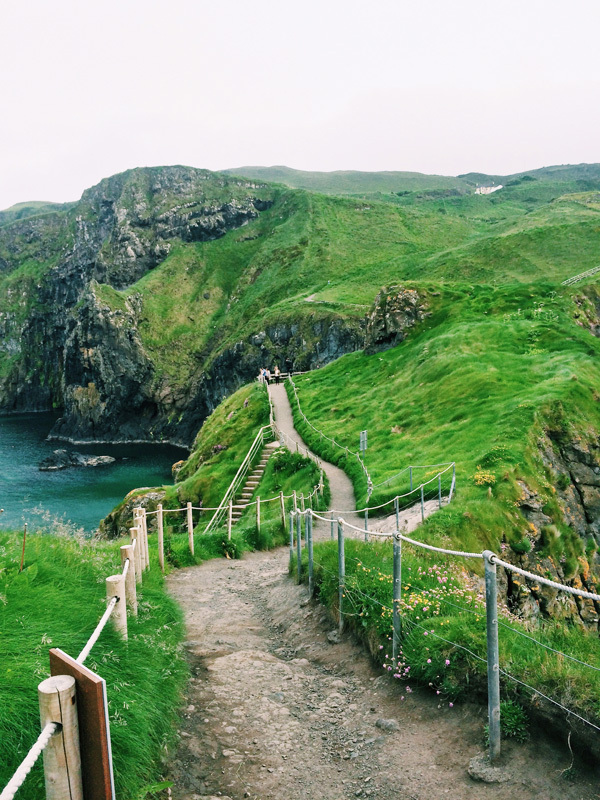 These 5 days in Ireland were life-changing. Go read my blog posts if you have the chance. 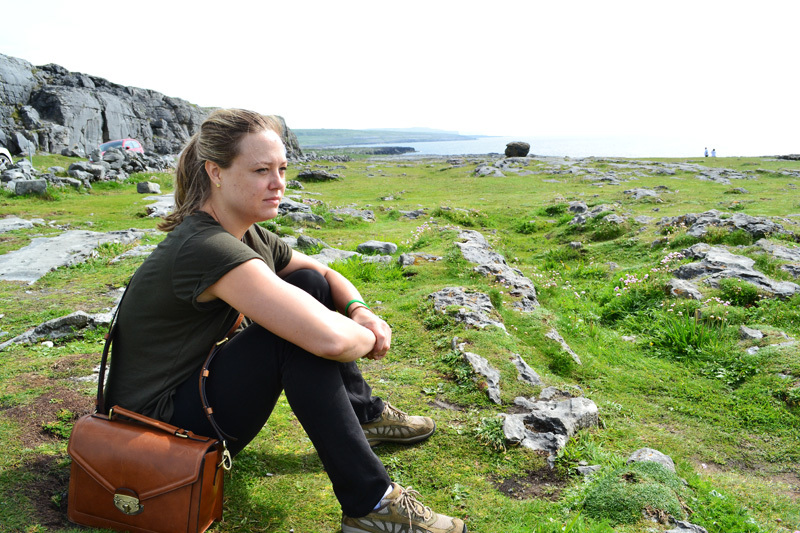 The day we biked around the Aran Islands was my favorite. And it is true, travel heals all wounds. After Ireland we flew to London and lived the posh life in our friend’s Shoreditch apartment. We rested, saw all the touristy spots and partied hard. It was fun but I was glad to move on. France was a challenging part of our trip but absolutely stunning. I will always be grateful for my girls Carina and Tasha and the experiences we shared driving through the countryside. France was unexpectedly beautiful and I was sad to leave. But after 3 and half weeks in Europe, it was time to go home. Almost immediately upon returning to the States, I flew out to Park City, Utah to be with my family for the 4th of July. I was jet lagged but had so much fun in the mountains celebrating America. It was a short but sweet trip out west and I am so happy that I decided to go. On July 22nd I FINALLY flew out to China to be reunited with my love. We immediately drove south to Zhoushang, China on a team building excursion in the deadly heat of summer. It was yet another bizarre China vacation complete with weird beaches, bumpy bus rides and freakishly hot mountain climbs for no apparent reason. China you keep me on my toes! This month was blazing hot and I really struggled to stay cool in the city. I was literally sweating EVERYWHERE ALL THE TIME. Yikes. We threw a little party at our apartment and it was really nice! Our nice Chinese neighbors loved my egg salad haha. We also spent one day out and about the Bund showing around some visitors from the States. It was a very hot and very long day but I enjoyed seeing the financial district since we don’t visit it very often (we live about 45 minutes away, Shanghai is big!). This month I was also busy planning my next big trip to New Zealand! Peter was already going with his guy friends so I ended up planning a trip with his mother! On August 27th we flew to Auckland and spent one night together as a group before splitting off on our own respective trips. Linda and I stayed in Auckland for 3 days which was wet and miserable! 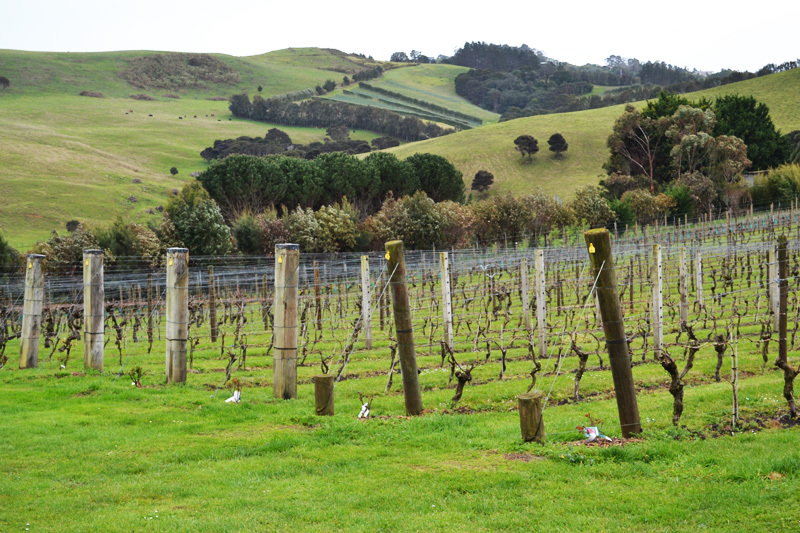 We did go visit some wineries on Waiheke which was nice but other than that I was ready to GO and EXPLORE THE NORTH ISLAND. 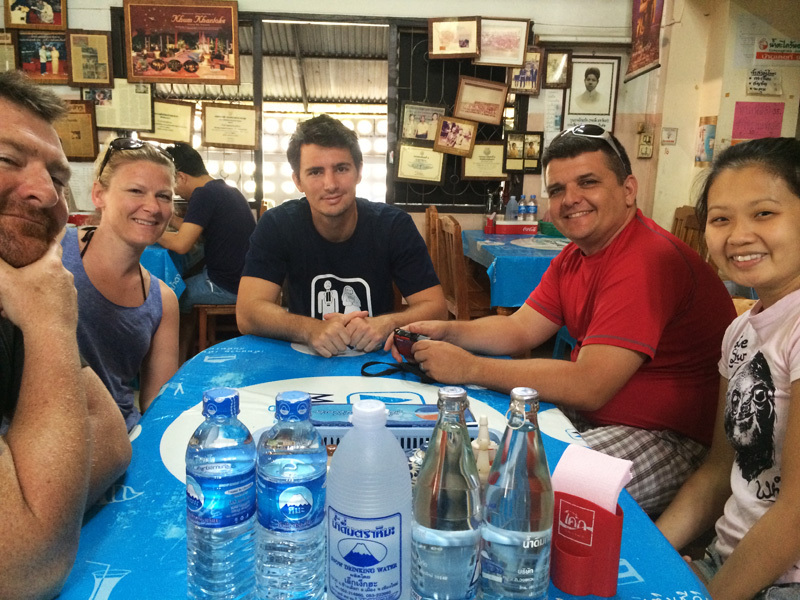 On September 2nd I began another big backpacker bus tour, this time with Peter’s mother! What was I thinking! Actually we ended having the most incredible trip EVER, almost rivaling Ireland. Linda and I made some incredible friends on the Stray Bus with these young European backpackers and did some amazing things in the North Island. We drove to Raglan, Mourea, Lake Aniwhenua, Taupo, Whakahoro, National Park and ended up in Wellington. It was a trip of epic proportions and full of epic scenery that you think only exists in your dreams. I was in awe. 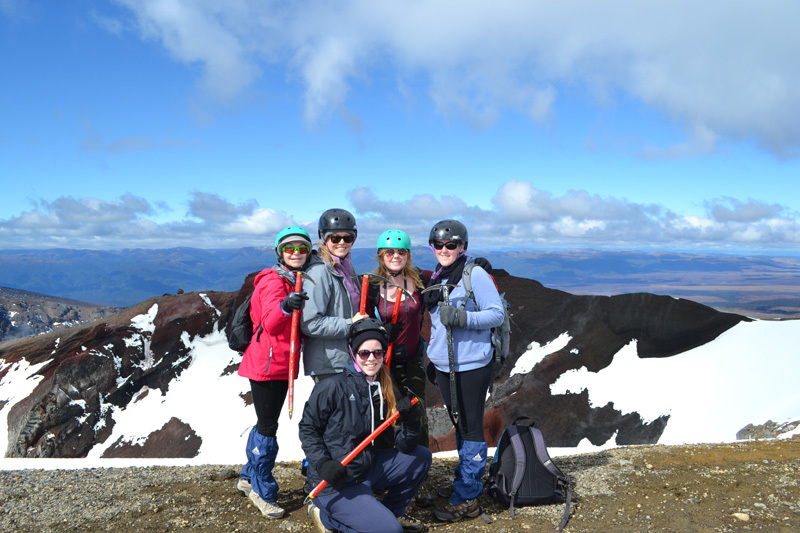 After 7 days of traveling around on a bus and staying in various levels of hostels, we reached the pinnacle of our trip and completed the Tongariro Crossing, a 8-hour trek past Mount Doom. With the aid of helmets and ice picks, we summited that mountain and trudged through endless snow fields to reach the end of the trail. It was probably one of the hardest things I have ever done but so incredibly worth it. We felt so accomplished and that beer at the end of the trail was delicious! At the end of the bus tour, our group threw me a Bachelorette (Hen) party in Wellington! It was so sweet and it made me so sad to leave all my new friends. 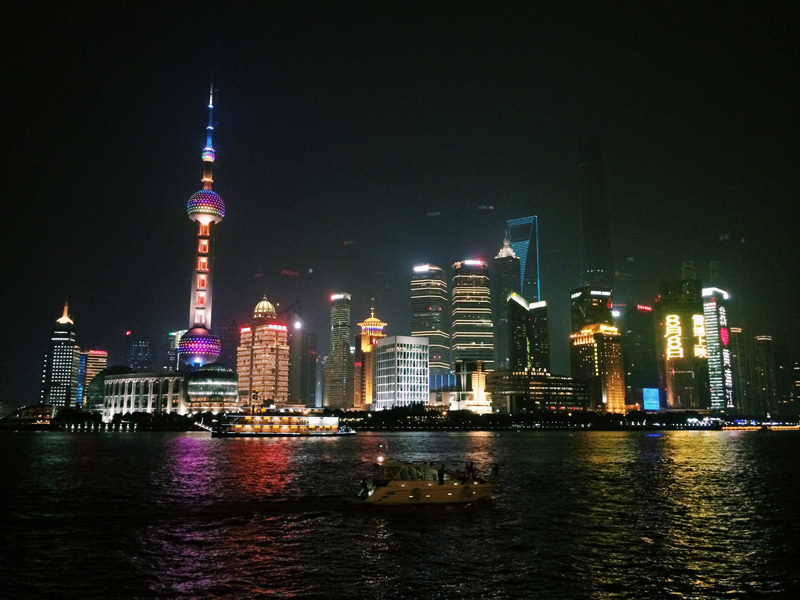 I left Linda in Auckland and flew back to China with some serious travel blues. I tried to cure my sadness by joining a ladies choir and taking up boxing lessons! We celebrated our friend’s birthday with a crazy karaoke night, my favorite! On September 27th we left from the port of Shanghai for a 4 day cruise to Japan and South Korea! We hung out on the boat eating, drinking and watching all the Chinese people gamble. We stopped in Fukuoka, Japan and Jeju, South Korea! I always love traveling to Japan and it was nice to finally visit South Korea. We didn’t get to see much but we did climb a mountain. It was cool. Back in Shanghai we celebrated Golden Week by doing ABSOLUTELY NOTHING and I got super depressed over missing the One Direction concert in Tampa. Sad face. But I resumed boxing lessons and became a dedicated student at my local Will’s gym. You can read the whole update here. I loved my trainer Ares, who spoke no English, and we had fun teaching each other different words while I jumped around and sweated like crazy. 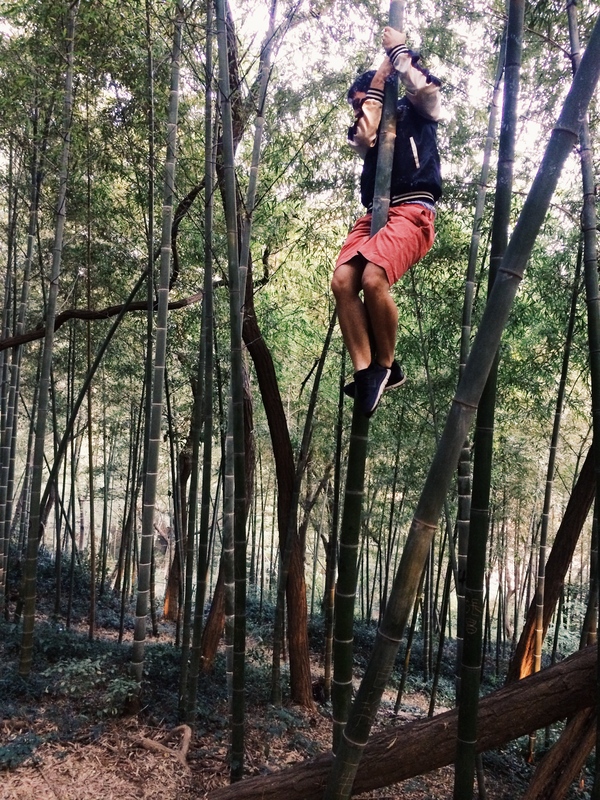 Peter and I discovered the bamboo forest and spent a couple of weekends exploring this gorgeous wooded area by our apartment. Then we were robbed and then we both got really bad food poisoning. It was bad. Then we celebrated Halloween at a weird club with our Scottish friends. It was a pretty standard month for us in China. Yup, the crazy life of expats! 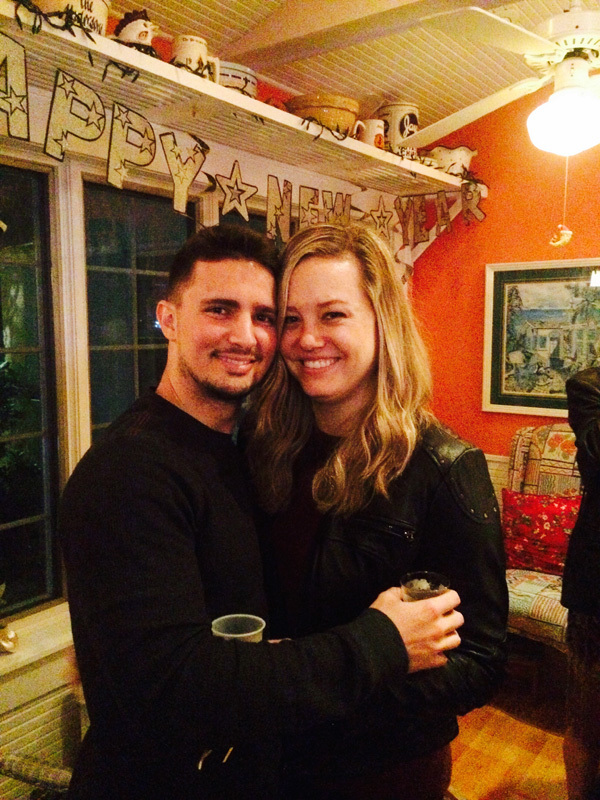 We flew home on November 13th and I was so grateful to be home, you have no idea. 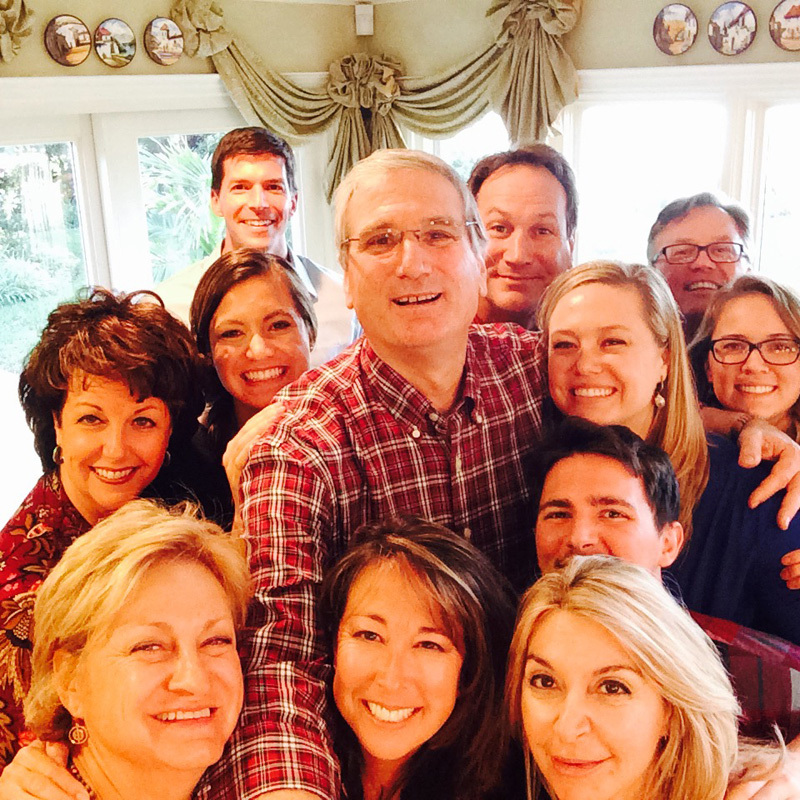 We did our Pre-Cana weekend and celebrated Peter’s birthday. On November 20th we flew to Lancaster, Pennsylvania for Drew and Julia’s wedding. Their wedding was gorgeous and so much fun, we had an amazing time with our family and friends in one of my favorite cities in the States. We took the train to Philadelphia and hung out at my sister’s place before Peter and I took the train to New York City. We visited both of our besties and basically ate at a lot of cool restaurants and saw a cool concert in Brooklyn. Our friends are so cool and trendy! Back in St. Pete we celebrated Thanksgiving, attended football parties, and put up the Christmas tree at our house before Peter flew back to China :-(. I always hate it when he leaves. December was an absolutely crazy month full of so many parties and family gatherings that left me exhausted! It was honestly a blur and I can’t remember everything that happened. All I know is that there was a selfie stick and animal onesies involved at some point. Peter came home right before Christmas and we had our normal Christmas Eve and Day craziness with my family which is always my favorite part of the holidays. 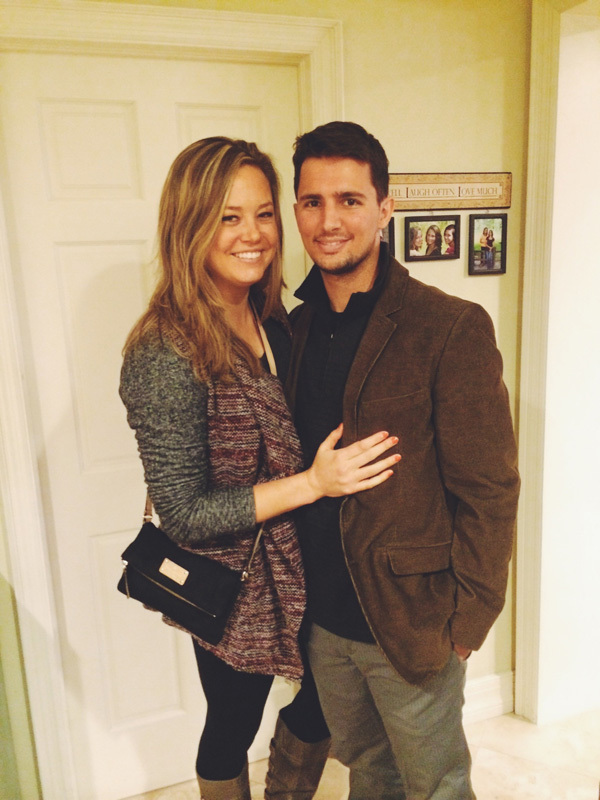 In December we also solidified a lot of wedding plans which was GREAT but STRESSFUL. 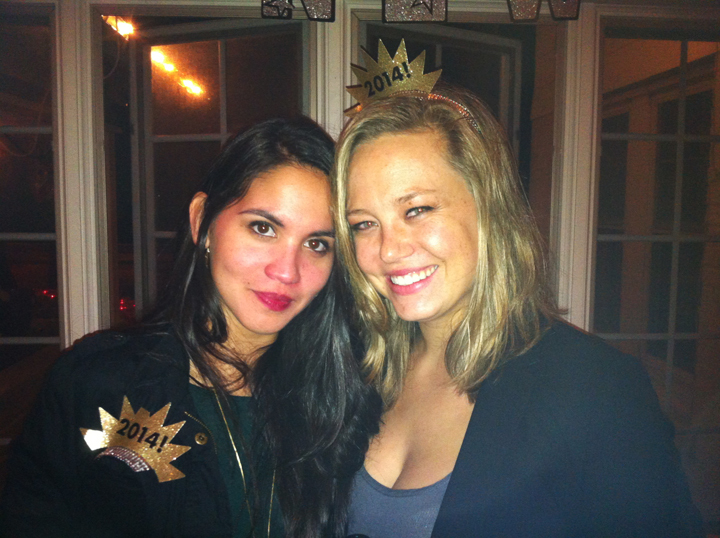 By New Years Eve I was so exhausted and just stressed out! We came full circle to ring in the new year back at St. Pete Beach, in almost the same exact spot! It was symbolic in a way to finish 2014 just the way we began. And 2014 was exactly that, a year of endings and year of new beginnings. Despite being a crazy year of work, wedding and travel planning, there are so many things that I did and accomplished. It is good to be reminded of all the good things and people in my life. It is also good to know that Oh yeah! I visited 9 countries this year and did some pretty amazing things! 2014 I pushed myself to grow and be open to new experiences despite any challenges I might face and I think I did just that. 2014, you were pretty great. As for 2015, it will be the year of the wedding and the year of focusing on our life in China. It will also be the year of making new travel plans… I’m already thinking South Island of New Zealand, Ocktoberfest in Germany, and maybe a honeymoon in Norway. We shall see!